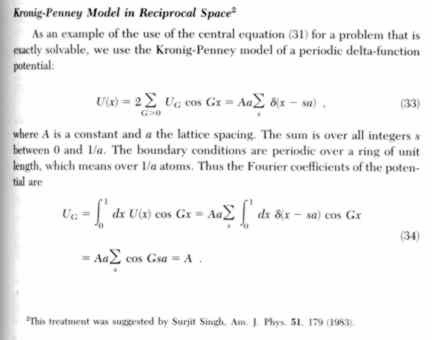 This page should really be called Surjit Singh's Ego corner. Oh, wait! This one is called that. 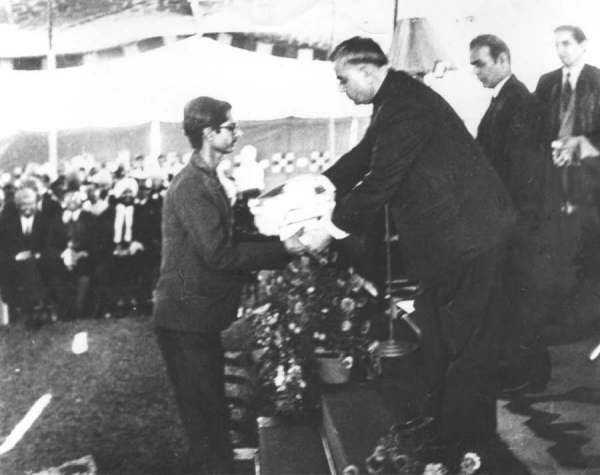 This is from the First Year Prize ceremony. The politician is Mohan Lal, the education minister. The audience is laughing because Mohan Lal just called me tinakaa raam Sandow. I do not know how many got the joke, but they laughed anyway! 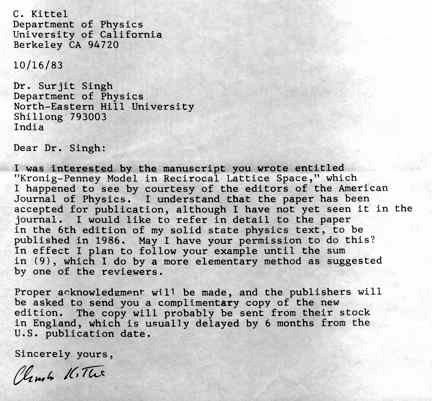 Here is the letter from Kittel asking permission to include my work in his text-book. Here is the start of the calculation.